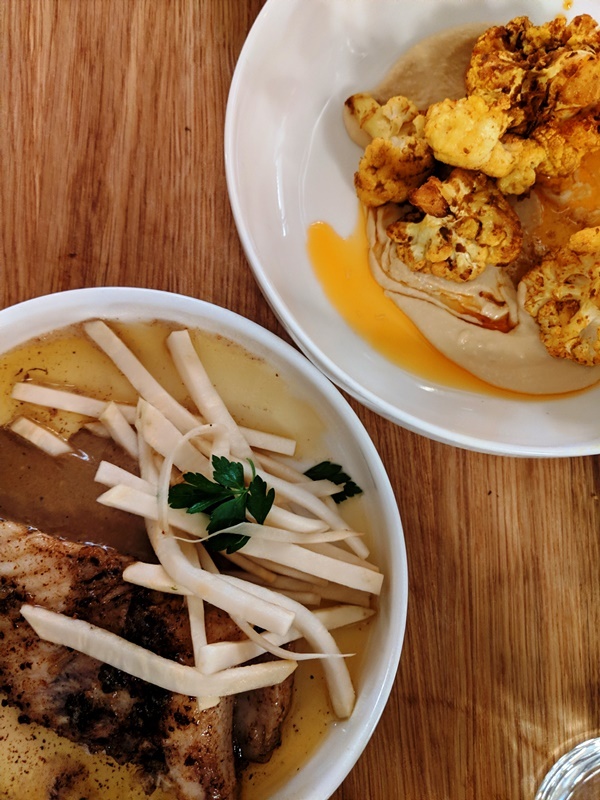 Much like their first location, Little Collins West has an industrial vibe and an eclectically international menu. But it’s bigger so you should, in theory, have more chance of scoring a table. 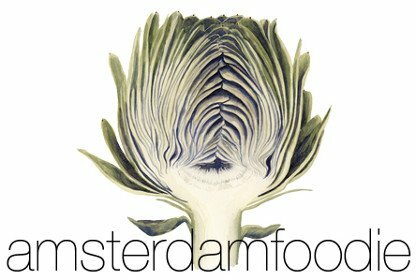 So far, I’ve popped in for both brunch and dinner: the former was as hectic as ever (Amsterdammers are still obsessed with brunch, it seems) but the latter was a more leisurely affair. Whatever time you choose to eat, cocktails, coffee and caboodles of flavour are the order of the day. 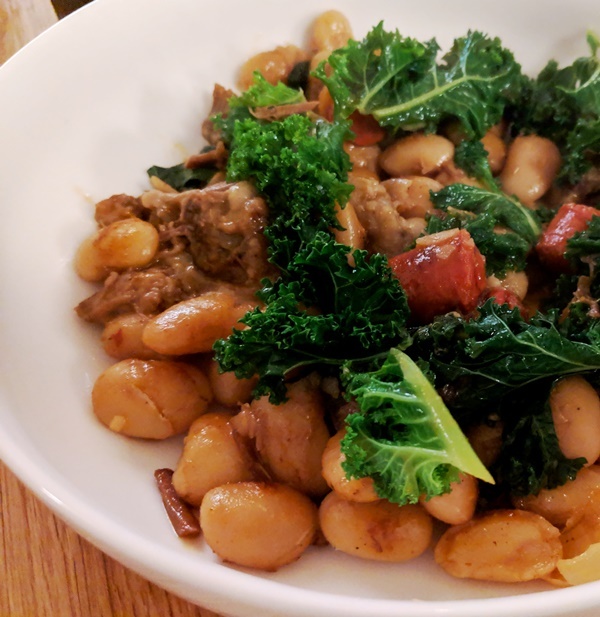 In the evening, I highly recommend you order the milky-soft white beans with succulent beef cheek, deep-green kale and punchy chorizo (pictured above) – a wintry, earthy, satisfying dish with a surprising lightness of touch. Another highlight is the ray, served with brown butter, black garlic and pickled ribbons of celeriac – a delicate fish that’s elevated by umami flavours that are real heavy hitters. Also worth a try is the lamb kofte, which comes with cauliflower puree, cumin-spiked flatbread, dukkah, a so-called green chilli salsa verde and – at brunch-time only – a fried egg. Mr Foodie rightly noted that the green stuff was more chimichurri than salsa verde, but that didn’t detract from the overall quality of the dish. Drinks-wise, Little Collins offers a good selection of wines by the glass (I particularly liked the Pinot Noir Gamay) and twists on a few classic cocktails – think Mezcal Negroni or Maple Old-Fashioned. And, if you’re into the whole Dry January thing, the bartender (formerly Tales & Spirits) will even make you a virgin cocktail. Prices are friendly, service is friendly – everything is, frankly, friendly.